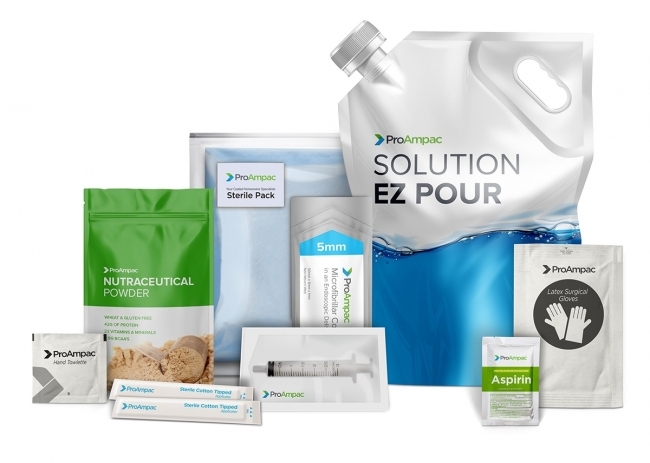 ProAmpac is a leading global flexible packaging company with a comprehensive product offering unparalleled in the industry. We provide creative packaging solutions, industry-leading customer service and award-winning innovation to a diverse global marketplace. We are guided in our work by four core values that are the basis for our success: Integrity, Intensity, Innovation, and Involvement. Cincinnati-based ProAmpac is owned by Pritzker Private Capital along with management and co-investors. For more information, visit ProAmpac.com.